Be it a traditional funeral with a horse-drawn hearse or a modern celebration of life, Country Funerals strives to tailor services to individual requirements. 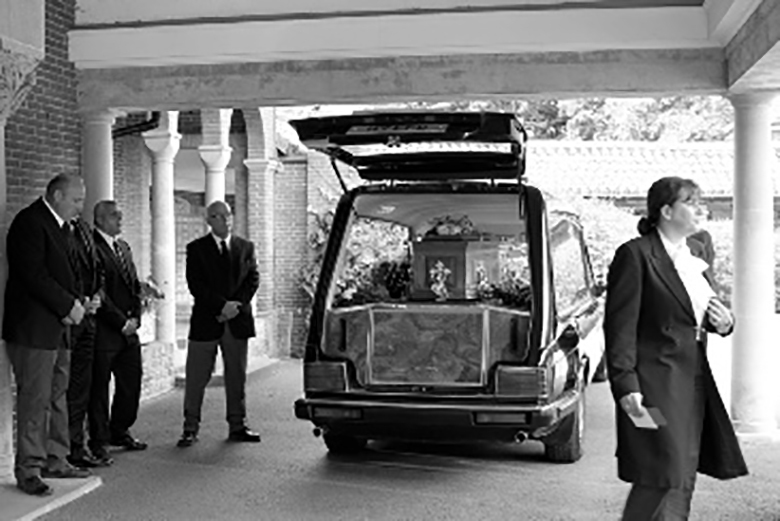 F rom the first point of contact, our lady funeral directors personally arrange every aspect of a funeral – removing any stress and guiding clients with care and attention. From the collection of a loved one, transferral to the chapel at our peaceful funeral home in the tranquil Kent village of Westwell and the direction of the funeral service, to assisting with requirements such as choosing a coffin, placing obituaries and arranging transport, Country Funerals ensures the best possible care at a difficult time. Open 24 hours a day, Country Funerals provides a caring and comprehensive service with the personal warmth of an independent, female-led funeral home.